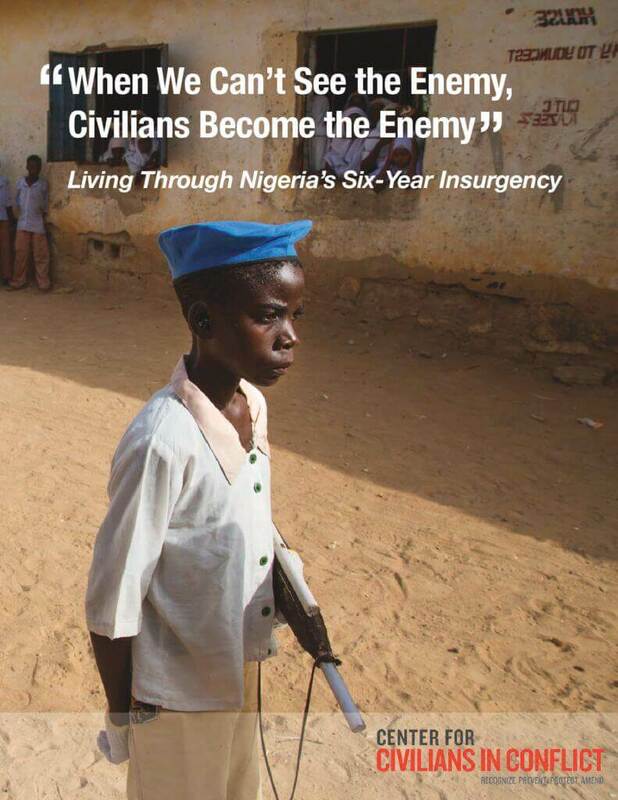 WASHINGTON—This report explores the experiences of civilians and armed actors living through the conflict in northeastern Nigeria. The ultimate goal is to better understand the gaps in protection from all sides, how civilians perceive security actors, and what communities expect from those who are supposed to protect them from harm. With this understanding, we analyze the structural impediments to protecting civilians and propose practical—and locally informed—solutions to improve civilian protection and response to the harm caused by all armed actors in this conflict. 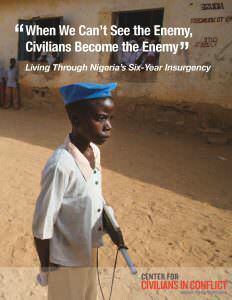 In particular, we call for reform of the Nigerian armed forces. Not only are they primarily responsible for the safety of Nigerian civilians, but, given their role in leading the multinational effort, are also the best placed among armed actors to create a mindset of civilian protection. This report argues that the only effective way to restore security and effectively combat violent extremism is to put the protection of civilians at the heart of Nigeria’s military operations. If the military protects civilians from Boko Haram, works to ensure its own operations to combat Boko Haram do not harm civilians, and creates a secure environment, the cycle of violence can be broken. In the process, the military will also gain the trust and support of affected communities. After all, if communities feel victimized by security forces, they are likely to obstruct their operations, or even support the rebellion.